Google announced last week that it will release the Android 7.1 Developer Preview to Nexus 6P and Nexus 5X later this month. The factory images and OTA files are now live! Here is how to download Android 7.1 Developer Preview right away. Google has started to roll out Android 7.1 Developer Preview for the public. You can start downloading and testing the new version of Android Nougat right away. If you own Nexus and Pixel devices, you can now start flashing Android 7.1 Developer Preview on your devices. The latest update focuses on security, productivity and performance of Android 7.0. But, it also delivers further optimizations, bug fixes, features, and new APIs (API level 25). Google has limited many of these new features to its latest Pixel and Pixel XL smartphones. However, we are sure developers will be able to bring these exclusive features to your rooted devices anyway. 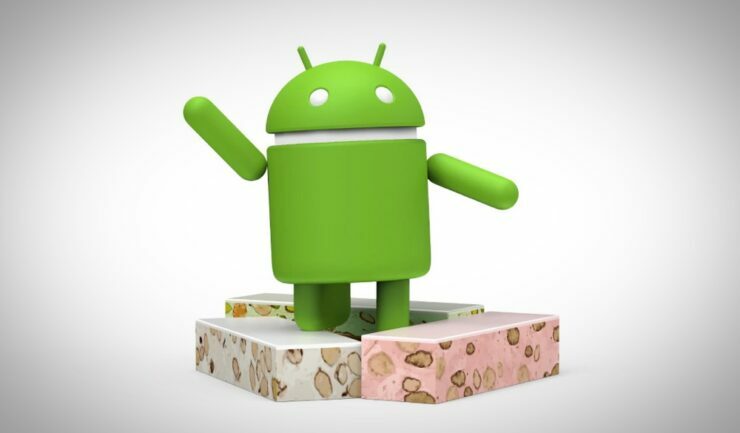 There are three ways to update to Android 7.1 Developer Preview at this time. If you’re already enrolled in the Android Beta Program, you should receive the OTA notification shortly. It will work like the regular Android updates you receive every month. However, if you don’t want to wait for the OTA update notification, you can either flash the factory images or OTA zip files. The direct download links are shared below. The public will taste the new features of Android 7.1 Nougat in December. However, Google is expected to release an update in November, when the following devices will also get the preview.